Popup Parlour is to provide Beauty Treatments in your own home. From eyelashes to eyebrows you can be pampered and not leave your house. 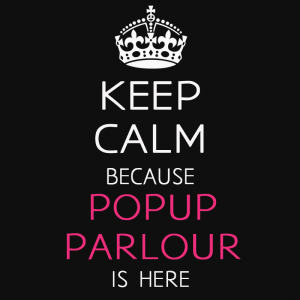 Simply book and have a parlour pop up in your chosen space. I regularly visit salons clinics in the following areas for eye treatments and semi permanent make up. So you’re looking for mobile beauty treatments in your area? If you don’t see your area listed, please contact for more information. Providing Mobile Semi Permanent Makeup in Oldham. Remember – From to beauty products to makeup. We have a range of products available for clients to purchase along with their booking. Having your eyebrows done and need a new brow pencil? A facial and want an at home face mask? Then have a browse on the online store and see what goodies are available.